Here at Brace, we love Digital Marketing as much as we love Game of Thrones. The intrigues, the relationships, the character developments, the shocking turn of events during weddings, and the dragons – what’s not to love? 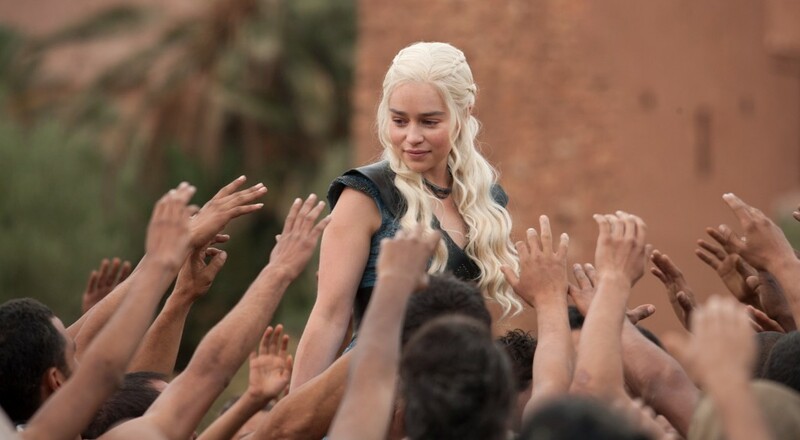 Amidst the power struggles among noble families and the looming presence of the White Walkers, as Digital Marketers, we can take a lesson or two (in this case, five!) from the series and apply to our area of expertise. 1. Choose to be on the winning side. “When you play the game of thrones, you win or you die. 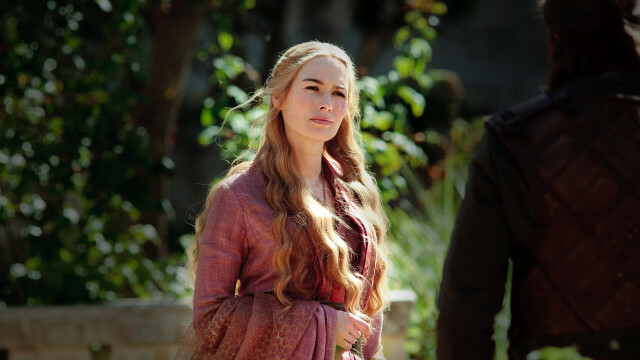 There is no middle ground,” said our favorite character-to-hate-on, Cersei Lannister. In Digital Marketing, we want to win – and we want to win over new customers and keep present customers loyal to the brands we work for. 2. Attain and use your resources wisely. Wars in Westeros are not won without armies, ships and gold. 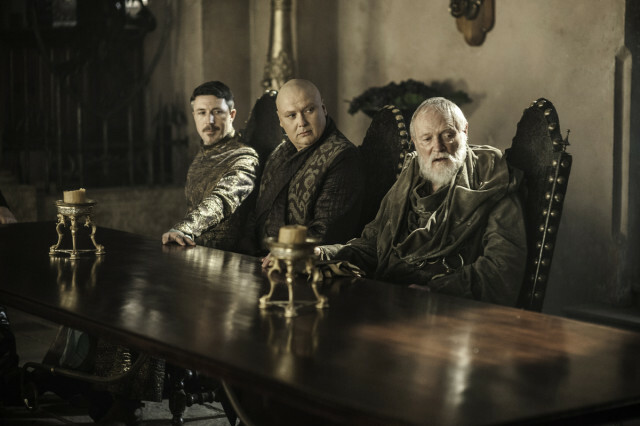 The Lannisters have won their battles by borrowing money from the Iron bank, siding with the second richest House, the Tyrells, and employing the craftiest and most clever people in the form of Varys and Petyr Baelish. We, Digital Marketers, are also presented with plenty of tools and technology online to help us with our social media marketing, SEO tasks, content strategy and other online PR activities. We have MOZ, Sprout Social, Copyblogger, Google Analytics and so many more tools to do Digital Marketing effectively. With many resources to choose from, we need to know which ones would work best to achieve our marketing goals and which ones would not. When it comes to pooling resources, channeling our inner Tywin Lannister can be a real advantage. 3. Know who your subjects are. Daenerys Targaryen is Queen B at the moment. She isn’t the Queen of the Andals and the First Men, Khaleesi of the Great Grass Sea, Breaker of Chains and Mother of Dragons for nothing. From absolutely having nothing to possessing a mouthful of titles attached to her name, Daeny has worked her way almost to the top by garnering the loyalty and trust of her new subjects. She observes, listens to, and understands her people as should we to our customers. We need to listen to feedback from our audience through social media and discover what our target consumers are looking for through keyword research. Daeny shows us how important “the people” are when it comes to a goal. In our case, it isn’t the Iron Throne but conversions, brand awareness and visibility, and/or large readership. 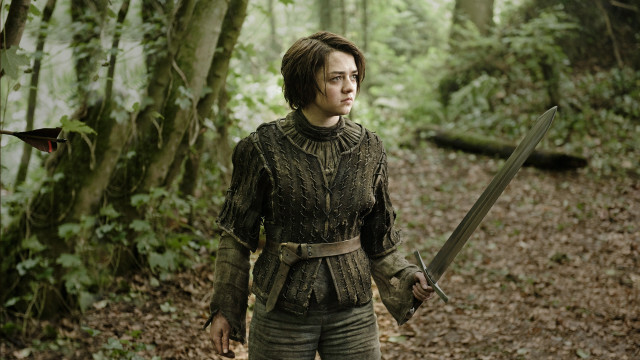 From being a little lady to pretending to be a boy as she made her way to the Wall, Arya adapts like nobody else does. When she had a brief stint as cupbearer to Tywin, she cooly showed us how to get by without getting caught. Jon Snow, who had to act as if he was no longer a man of the Night’s Watch, also had to adapt to the ways of the Wildlings to gain their trust. When Google’s Panda update happened back in 2011, webmasters and SEOs were getting rid of low quality content on their sites and started to publish unique and relevant content. When Google Penguin messed up the link building schemes of SEO practitioners, Digital Marketers had to adapt pretty quickly and distanced themselves from black hat SEO techniques. No rule on the Internet is permanent and we need to make sure we keep up when someone like Google turns the tide. 5. Be consistent with your brand message. “Winter is coming.” “Family. Duty. 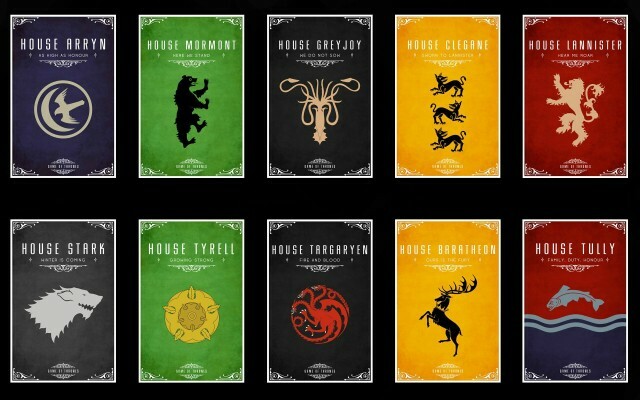 Honor.” “Hear Me Roar!” “Growing Strong.” These are the mottos of some of the great houses in the Seven Kingdoms. Each house is known for their “words” and wherever they go, they are known and recognized for it. Branding and reputation are very important to digital marketers, too. Delivering a consistent brand message across all channels (logo, website, social media, content, etc.) shapes our customer’s overall experience with the business. We need to deliver a strong brand to set us apart from the competition, connect with our customers emotionally, and provide an intangible value to the business.